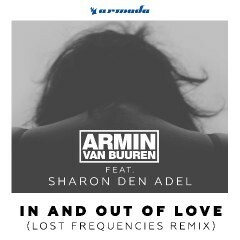 Young Armada producer, Felix de Laet, an up and coming artist within electronic dance music and creator of the track ‘Are You With Me’, has been given the chance to remix Armin van Buuren’s 'In And Out Of Love’. Lost Frequencies has been applying his magical touch to the original, featuring the vocals of Within Temptation singer Sharon den Adel, which gives the track a summery vibe. Besides the remix opportunity, the young Belgian has been adding another notch to his career. 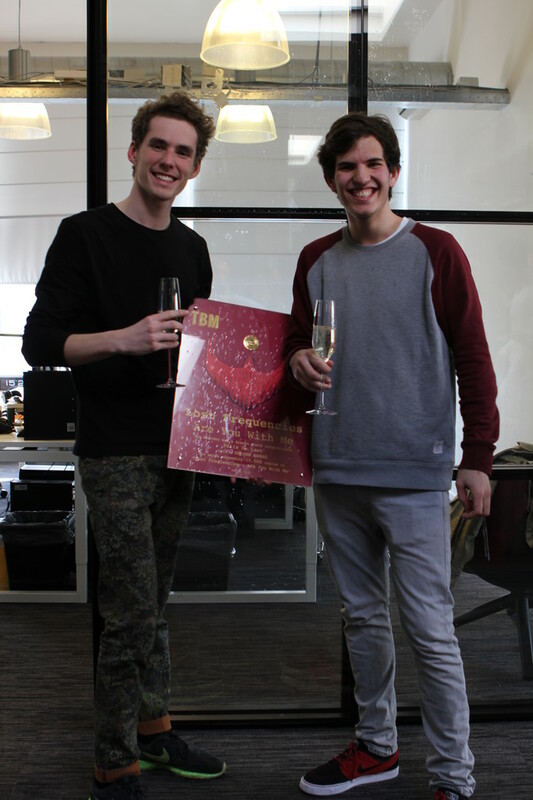 As of 16 March, Lost Frequencies’ chart topping single ‘Are You With Me’ has been awarded with a golden record in The Netherlands, only two months after receiving certified platinum in Belgium. Currently, the track takes the first position in the official Single Sales Chart of France, only further acknowledging Lost Frequencies’ popularity. The record is also popular in other countries within Europe, topping the iTunes Chart in Austria and sitting on the third spot in Germany. Worldwide, the track makes an impact, taking #10 in Shazam’s Main Chart.